Start taking classes at Daybreak Yoga LLC and other studios! Daybreak Yoga is a place for all people to practice yoga. It is a light on a hill. A space for those who may not have felt accepted elsewhere. An open door to the reluctant yogi. A community for anyone who is looking to connect with other like-minded yogis. And yes, that means you. 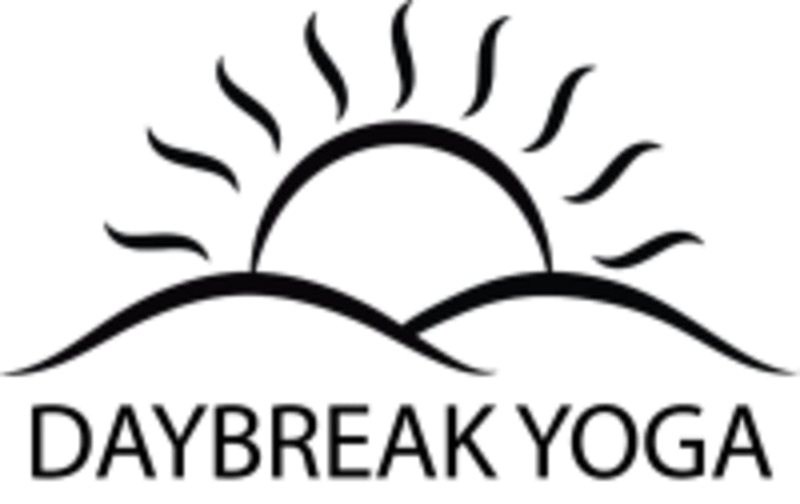 Daybreak Yoga welcomes the seasoned and the novice practitioner. They believe that through guidance and support, everyone can grow together in their yoga practice.